Coaches will work with our instructors to develop working knowledge in goalkeeping theory, drills, position analysis and implementing practice curriculum. Content packets will be provided and the weekend will consist of practical and theoretical sessions. Interaction with various ages and body types will allow for coaches to further develop their arsenal for working in different age categories. Curriculum designed by Vanja Radic and Craig Rot. 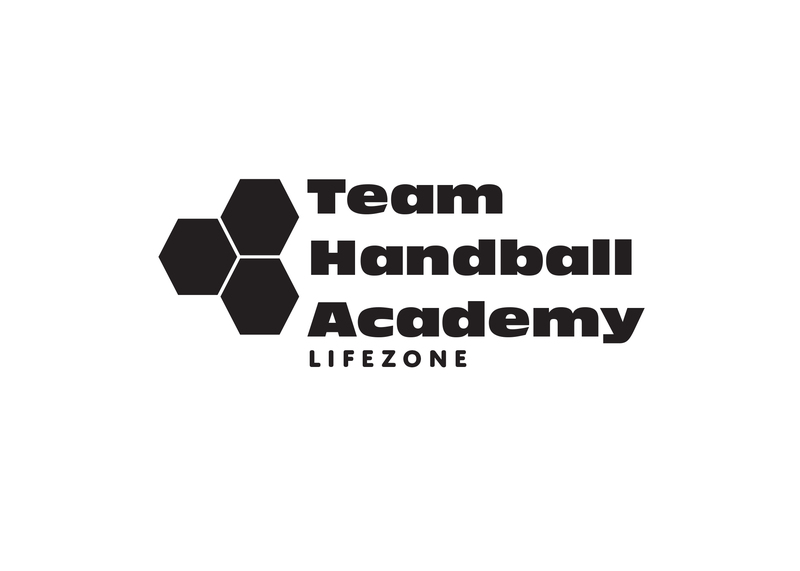 Check out this Non Sport camp 'Goalkeeper Development Camp (Coaches)' with Team Handball Academy!